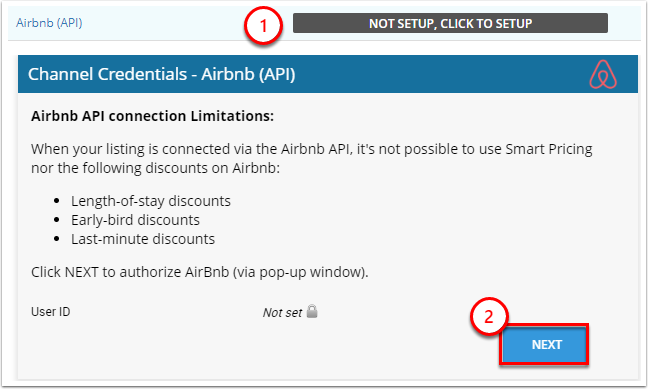 We are glad to announce Airbnb and Cloudbeds 2-Way API Integration! 2. 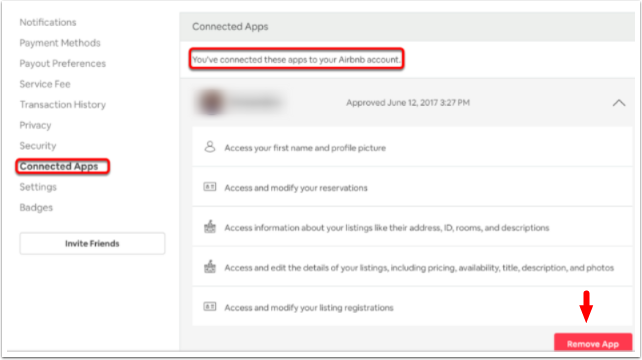 In Japan, Airbnb doesn't accept listings created through API-connected software for accommodations (minpaku) used for Housing Accommodations business under the Japanese Housing Accommodation Business (Act No.65 of 2017). The only exception to the policy is for Japanese API partners who have entered into the license agreement with regard to Airbnb brand and intellectual properties within Japan. What should I know about booking a home in Japan? 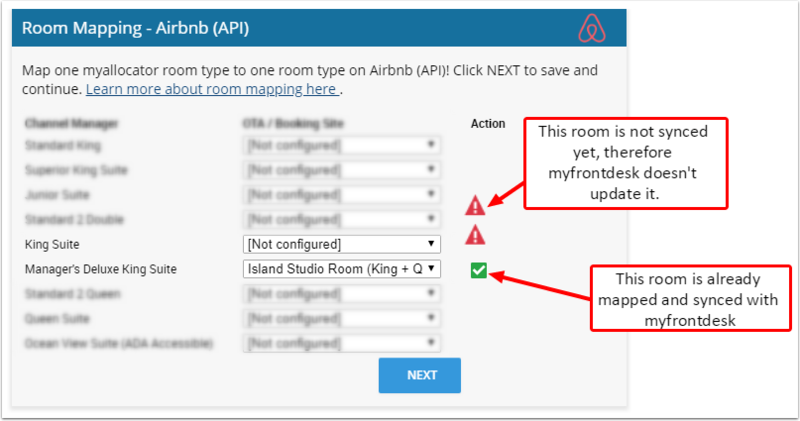 Before mapping make sure that the rooms setup in myfrontdesk and Airbnb match (room occupancy, room type). 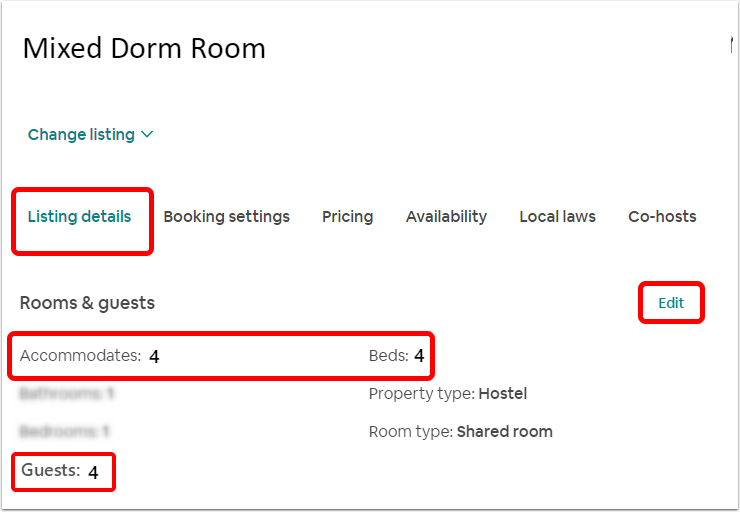 The mapping process may differ depending on the room setup that you have on Airbnb (individual listings, room types, dorms). See the mapping guide for different scenarios below. This mapping type suits you if you have 1 myfrontdesk room type with 1 room in it which corresponds to 1 Airbnb listing. 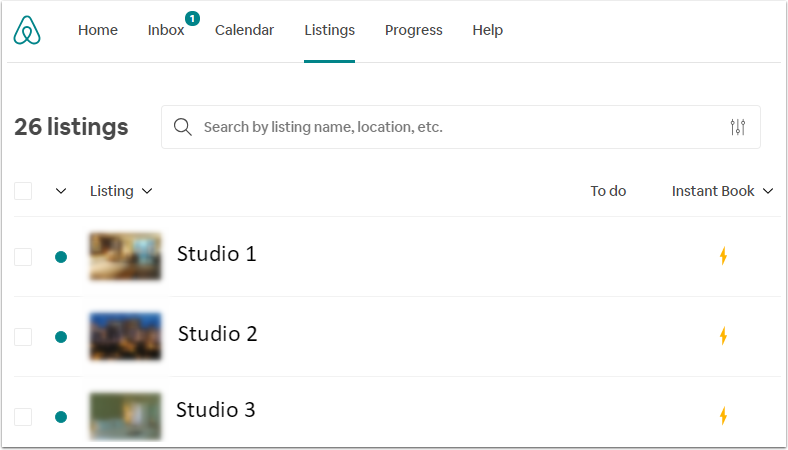 Select the Airbnb listing from dropdown so it corresponds with myfrontdesk room type. Click NEXT once you're finished, go to the channel setup again - if you did everything right and there are no errors the mapping is successful! If you have one myfrontdesk room type with several units and 1 listing on Airbnb - you can simply map it with the corresponding myfrontdesk room type. 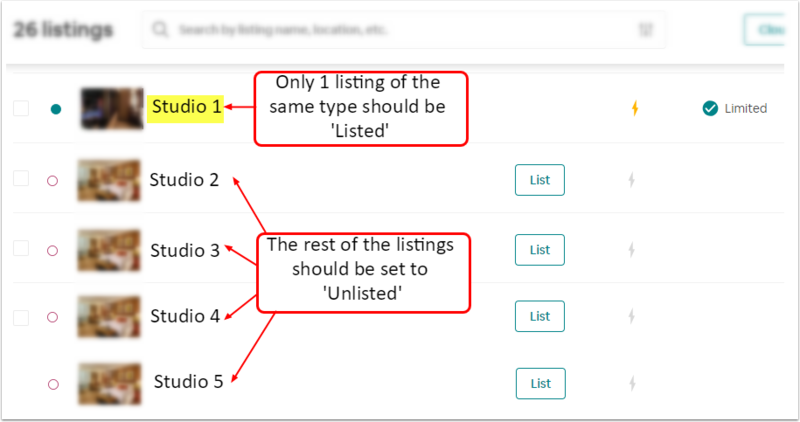 Most of you still have only one listing on Airbnb - in such cases, you do not need to create additional listings and you can move to Step 4. 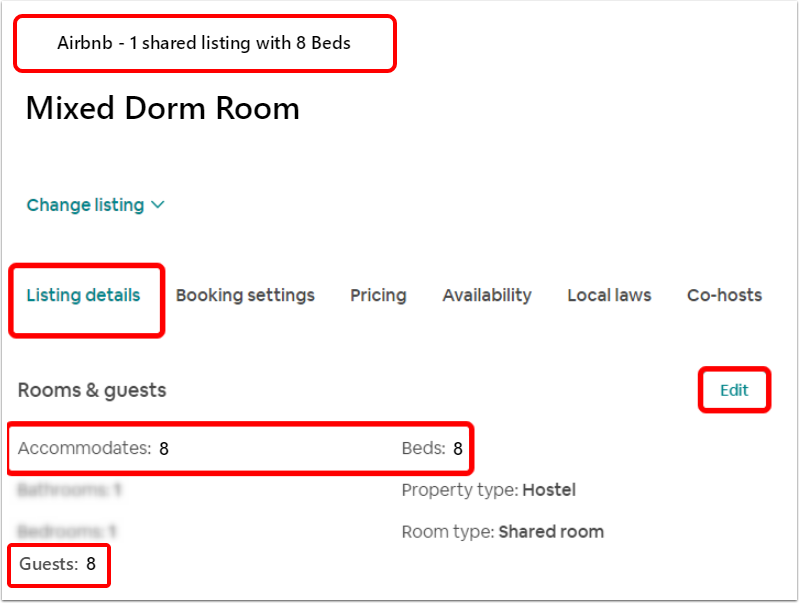 But if you sell room types in myfrontdesk and several individual listings in Airbnb each corresponding to a specific unit - you can map your myfrontdesk room type to any of corresponding listing on Airbnb (if these Airbnb listings totally match between each other in settings and description). 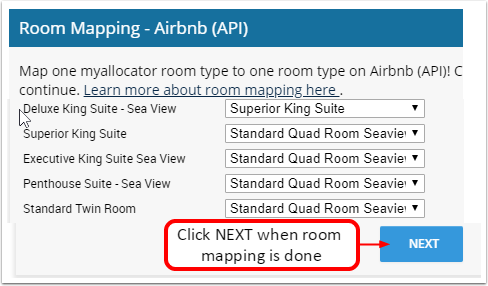 On room mapping step you will be able to map only 1 listing to your room type - how this can be done? 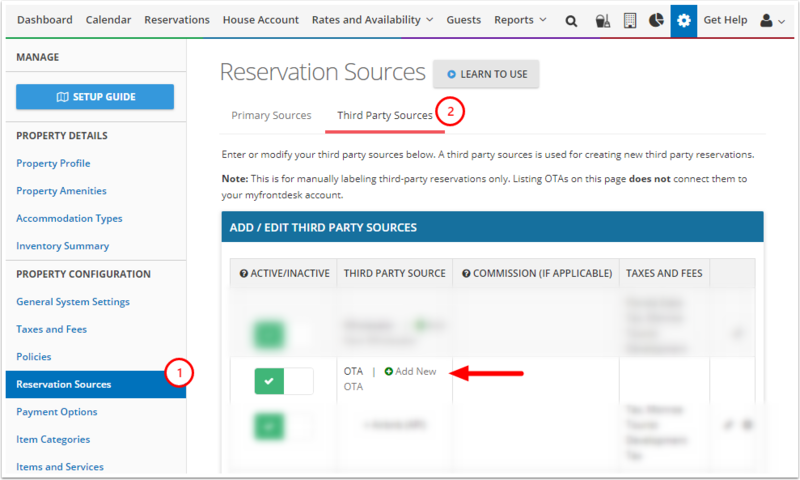 3) after Full Refresh myfrontdesk will send the rates and availability to the mapped listing. 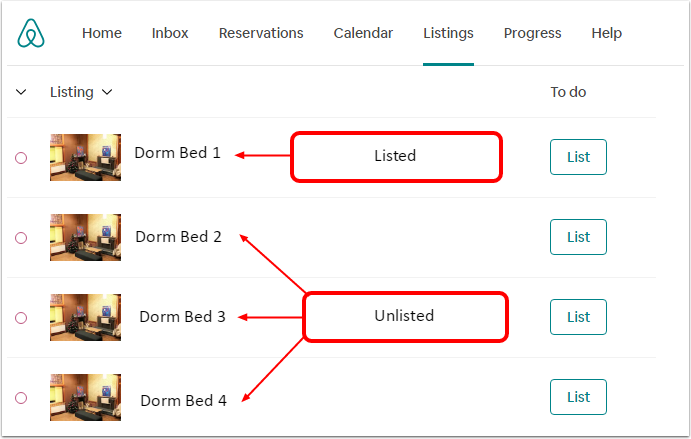 You do not need to create additional listings on Airbnb. 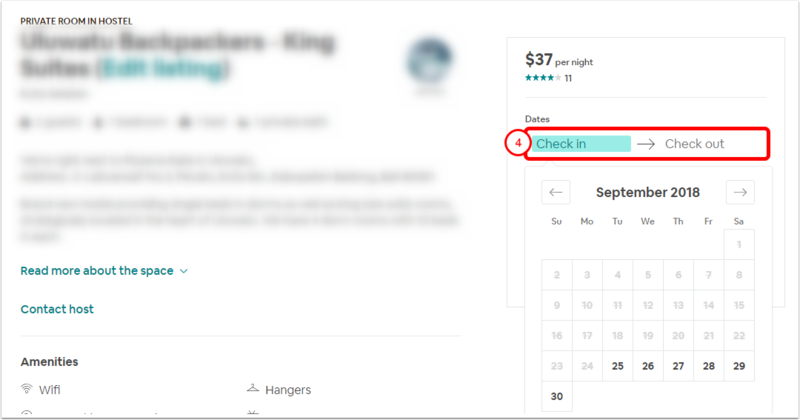 if you already have 1 listing on Airbnb for this corresponding shared room that you sell on myfrontdesk, you do not need to create additional listings. Here you can enter a discount or an increase of your base rate for all room types mapped if needed. 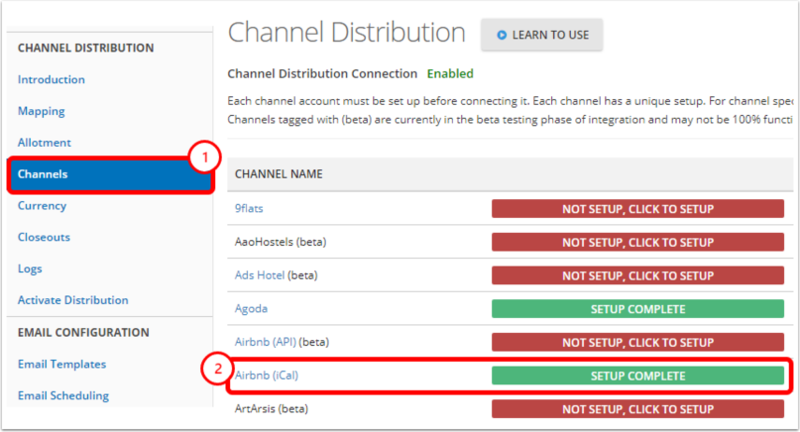 For example, if you want Airbnb channel to have a 5% rate discount compared to other channels, you would enter - 5% for each room. The same applies for higher rates. 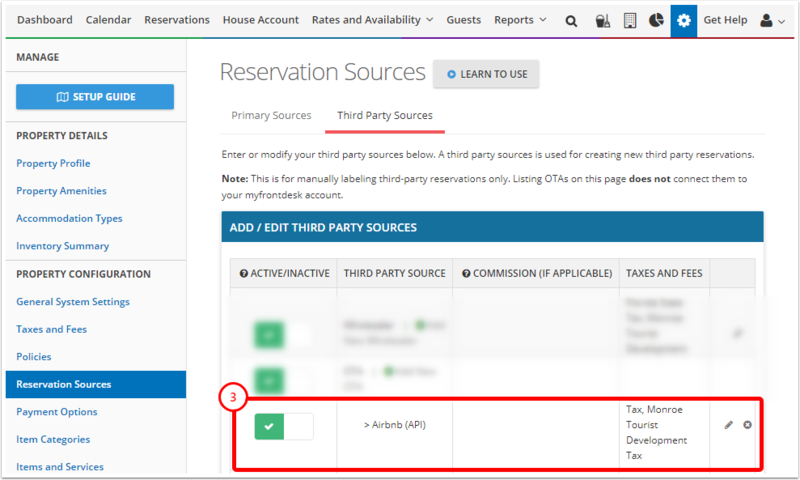 This is the last screen of mapping process: here you can see all the features supported in connection between myfrontdesk and Airbnb API. Step 5. The sync is established! 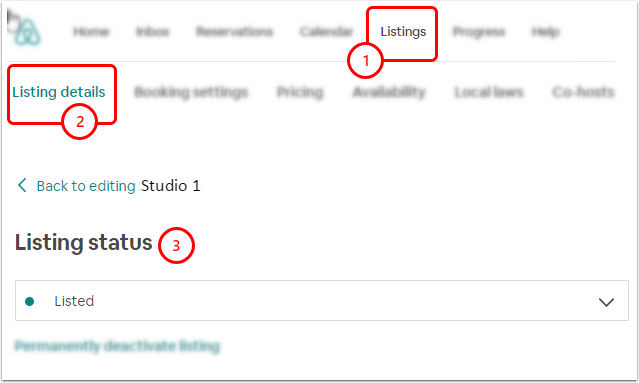 After completing the connection, you will notice that the ‘Sync Status’ on Airbnb extranet will display as ‘Limited’ - this is normal, it means myallocator will not override your pictures, descriptions - myallocator updates only your rates and availability. 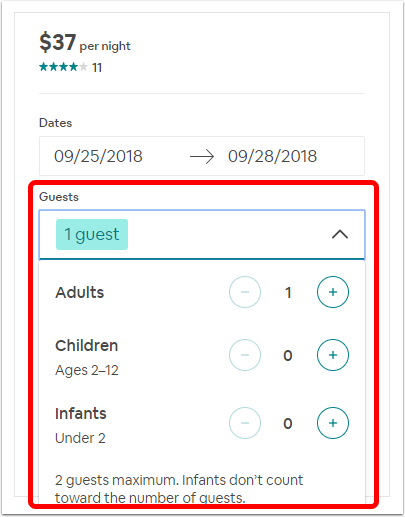 Now when your rates and availability in Airbnb are controlled by myfrontdesk, it's important to make sure that the rates and availability are correct on the channel. 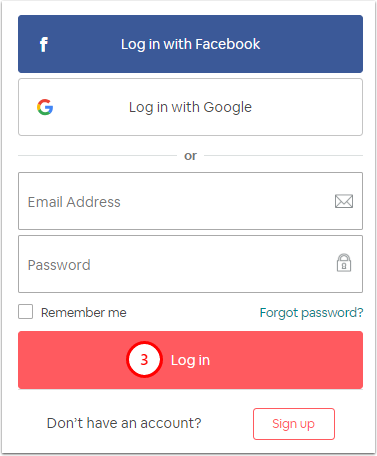 If before connecting Airbnb API you HAD Airbnb ical connection active - you need to disable it. 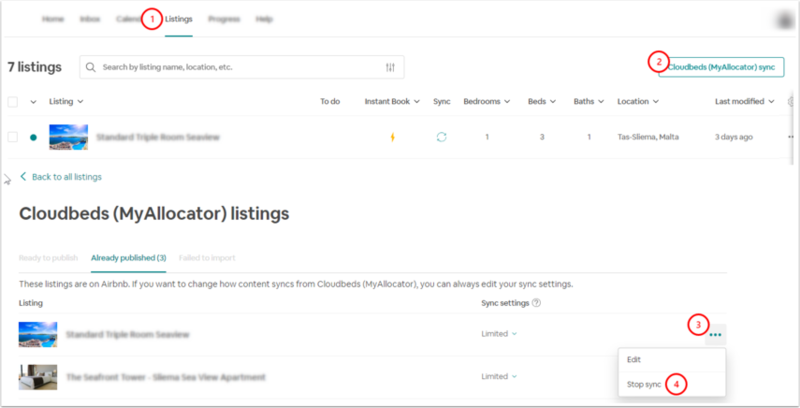 How do I stop the sync between myfrontdesk and Airbnb listing? 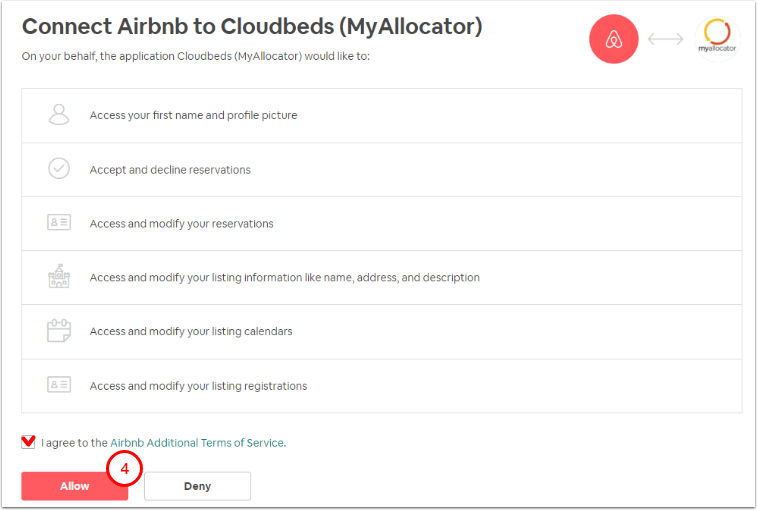 After that - please contact our support team at support@cloudbeds.com to disconnect myfrontdesk from Airbnb API on our side. 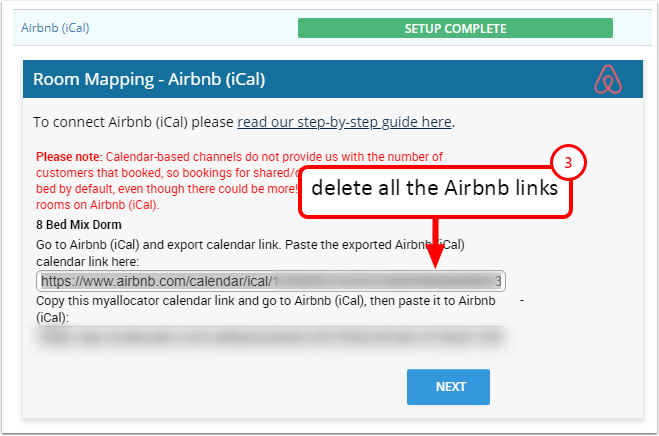 Note that both steps must be done (disconnect Airbnb API on our side and also on Airbnb extranet) - Stopping the connection on myallocator only, will not stop the sync with Airbnb.